Studies show that children who frequently eat at home with their families get better grades, make better decisions and are healthier than those who do not. But as parents spend increasingly more time at work or commuting, family dinner time can become an exception rather than a rule. In an effort to facilitate family dining experiences, Samantha Barnes founded Raddish, a food subscription service based in Los Angeles. Customers sign up for monthly packages designed to encourage family dining, and include recipes, grocery lists, skill cards, creative activities, and a ‘table-talk’ card deck. Raddish is an offshoot of Kitchen Kid, a mobile culinary classroom also satarted by Barnes, aimed at educating children from pre-k-8th grade on healthy eating. After working with nearly thirty schools in the Los Angeles area, Barnes began receiving requests to bring her proprietary curriculum to schools across the country. 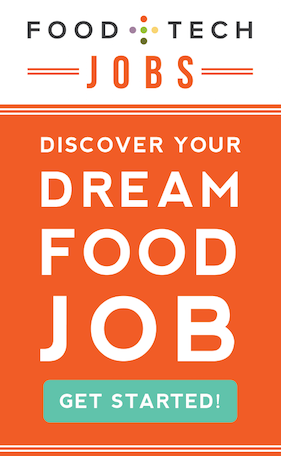 As a result, she redesigned the Kitchen Kid curriculum to suit a national marketplace. 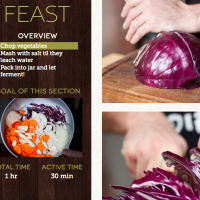 Customers choose between various monthly Raddish subscription packages, which include a grocery list, illustrated recipe guides and various activities designed to make the whole process fun and educational. Each package costs $24; the cost per package decreases for larger subscription purchases. 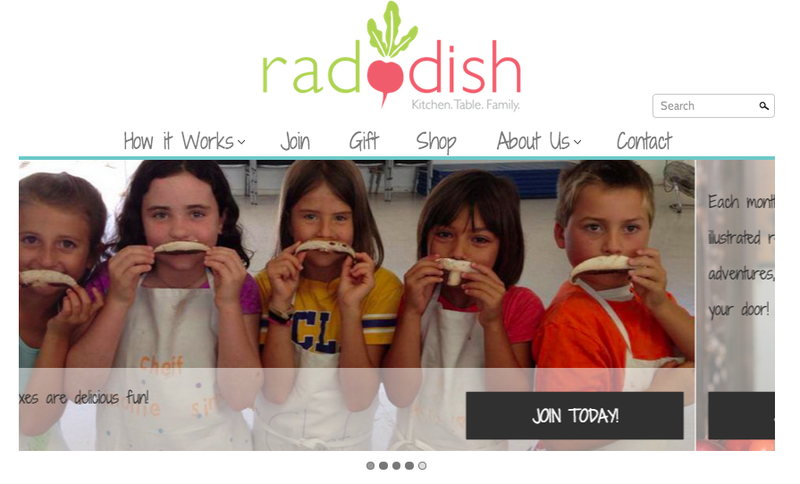 In addition to making cooking and eating as a family easier, Raddish makes the kitchen a fun and educational environment for parents and their children. 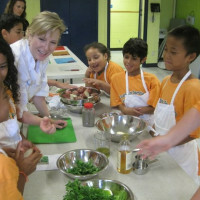 Getting kids involved in the cooking process has all kinds of ripple effects. “Even something as simple as empowering a child to wash and tear lettuce can mean all the difference when it comes time for him to eat a salad,” says Barnes. Various activities provided by Raddish are constructed to incorporate lessons from an array of subjects, including history, geography, math, science, and of course kitchen skills. The first month recipes included Panzanella Salad, Quick Pizza Dough, and No Bake Apple Tart. Raddish launched a kickstarter campaign in late October to fund the launch and shipment of its first boxes. The team surpassed their goal of $15,000 and began shipping out boxes to supporters in mid January. 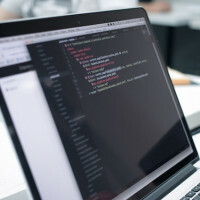 Because the product itself is educational content, it is highly scalable with minimal costs for printing, packaging and shipping. Beyond the subscription boxes, Raddish believes its website will play host to a number of digital complements to their subscription service, including how-to videos and other digital subscriptions features. To subscribe to Raddish or to learn more, click here. Packages include one, two, three, and six-month subscriptions.